301 Things Everyone Should Know About Russia. 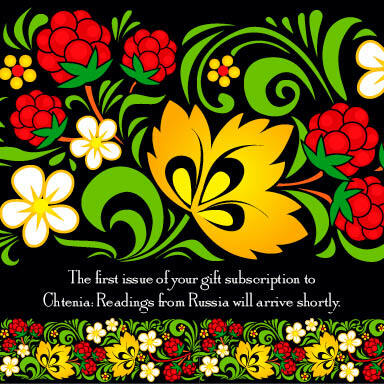 This informative, fun, 40-page publication actually features over 300 interesting facts – in essays, lists, notes and graphics – to jump-start your gift recipient's cultural knowledge of Russia. A $9 value. Let us make it even easier for you! We have created several colorful, Russian-themed gift notes that you can print out on your color printer, then insert in a gift card for your gift recipient. All you have to do is choose which of the five to use! 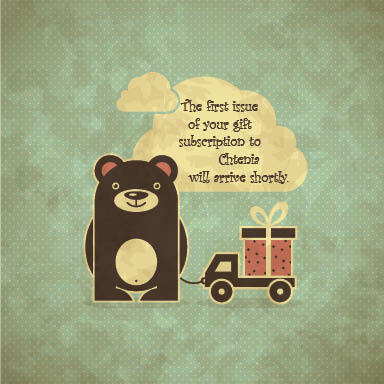 Download the gift note file (pdf) here. 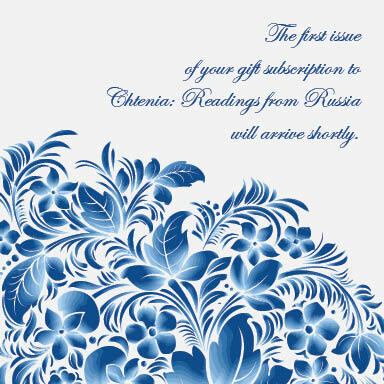 Click the button below to add the Russian Life Magazine :: New Gift Subscription to your wish list. I have been living in Russia for years and have always appreciated my sister's efforts to learn as much as she can about Russia. She was grateful to receive the gift subscription, and I'm glad to hear her tell me about what she's read.